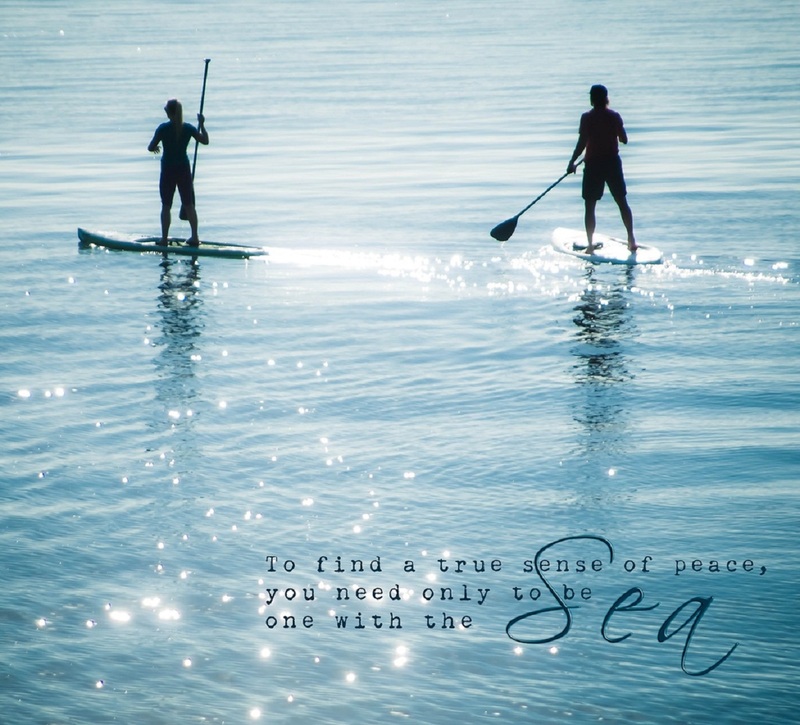 Should you have any photos you’d like to share, please email them to Dina@OceansReach.com. 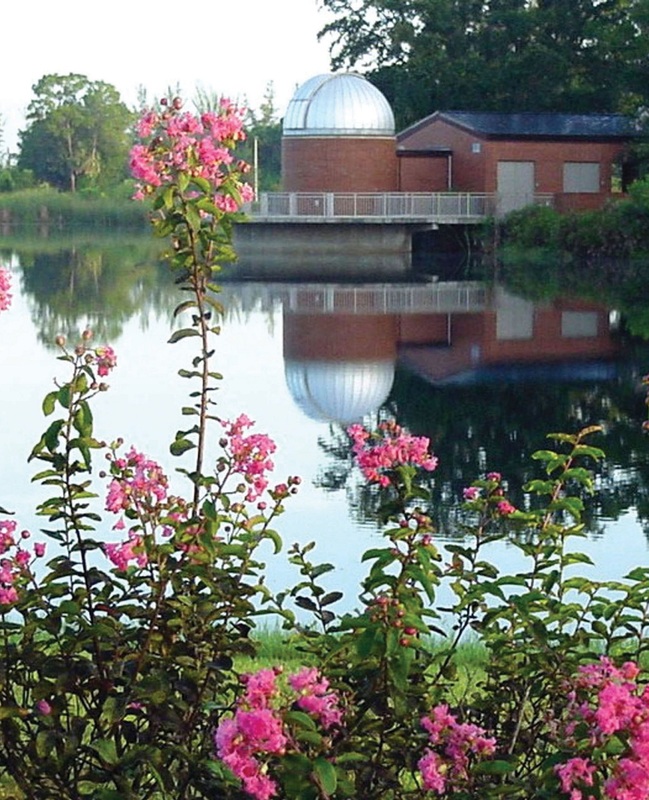 The James & Barbara Moore Observatory, located on the Florida SouthWestern State College (FSW) Charlotte Campus, opens for the 2018-19 season on Friday, September 7. 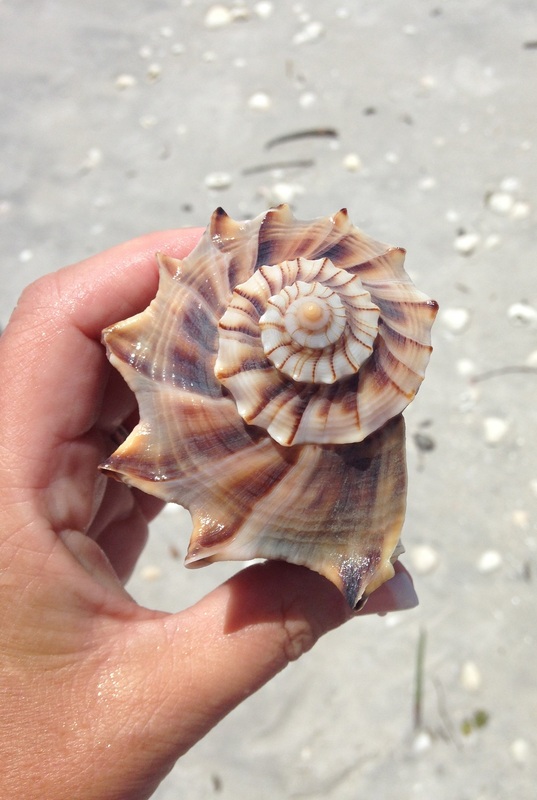 Observation sessions are held on the first Friday of each month and begin 30 to 45 minutes after dark, outdoors and weather permitting. 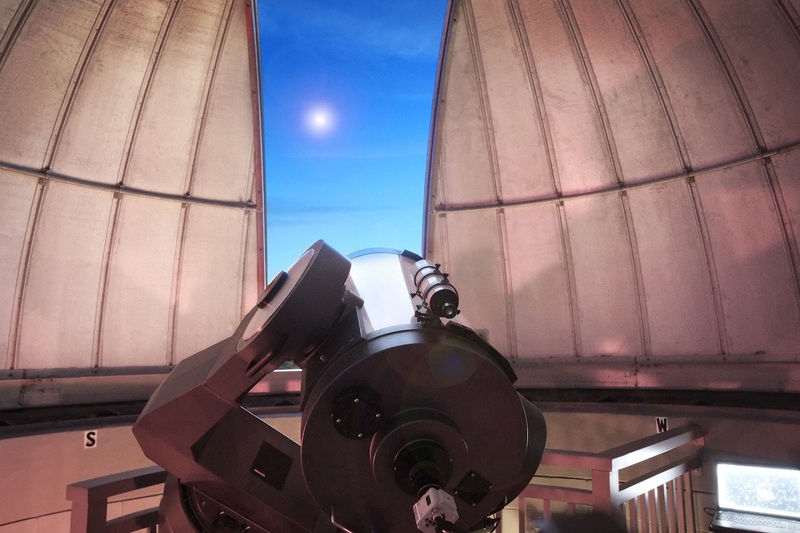 Additional observation sessions may be scheduled or changed depending on celestial events. 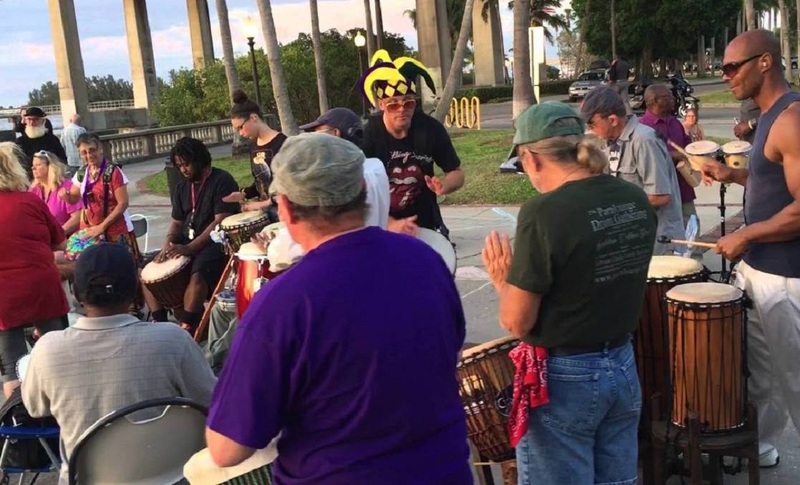 Rain or shine every Sunday, you’ll see a crowd forming in Centennial Park about an hour before sunset for the weekly Fort Myers Drum Circle. The downtown, waterfront space has a large covered pavilion, perfect for the musicians, although other events occasionally force the circle to migrate to other spots in the park. Mark your calendars! 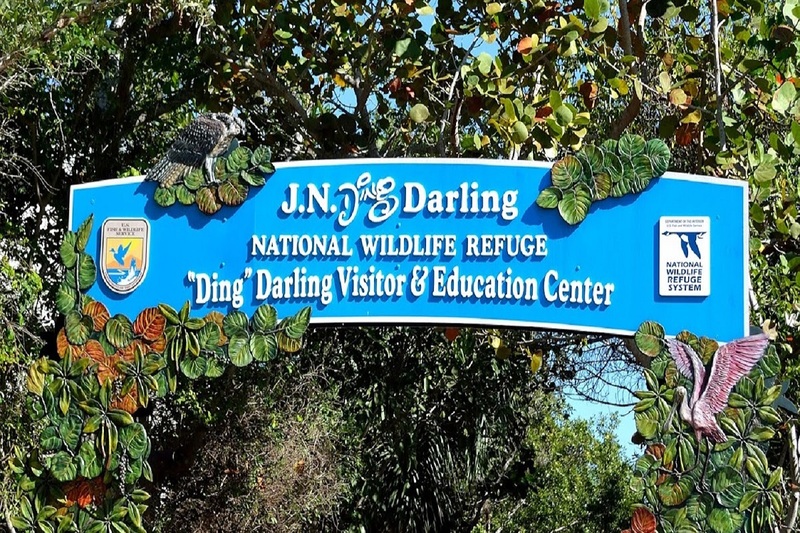 The 30th annual “Ding” Darling Days birding and eco-festival is scheduled for the weekend of October 12 to 14 at the JN “Ding” Darling National Wildlife Refuge on Sanibel. 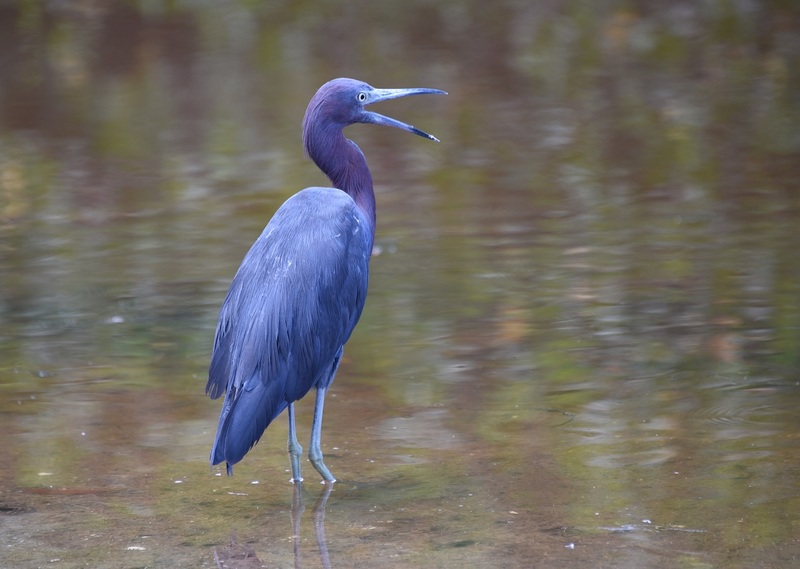 With the hope of increasing awareness about the importance of a harmonious relationship between humans living in Southwest Florida and local wildlife, the Clinic for the Rehabilitation of Wildlife (CROW) will host an “open house-style” event – Walk on the Wild Side – at Lakes Regional Park in Fort Myers on Saturday, August 25 from 10 a.m. to 1 p.m. I prefer living in color. Kicking off the 2019 Season! 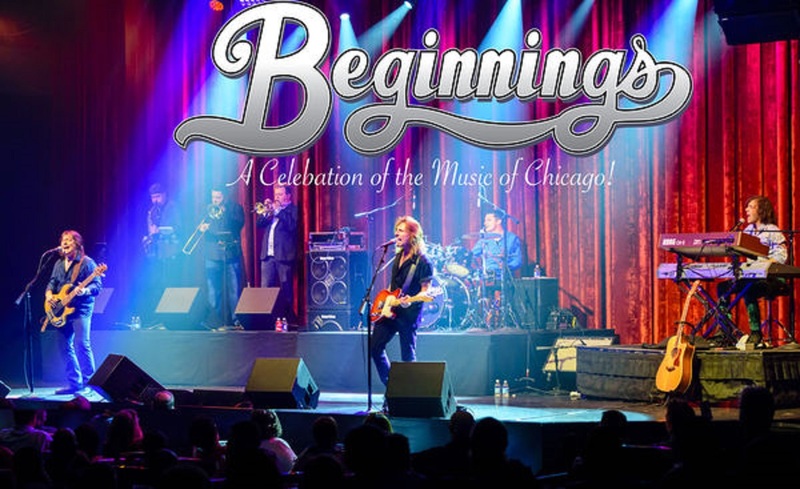 BIG ARTS’ upcoming season will feature 17 main stage performances that run the gamut – peppered in amongst art exhibits, a film series, lecture programs and more – and tickets are now on sale. 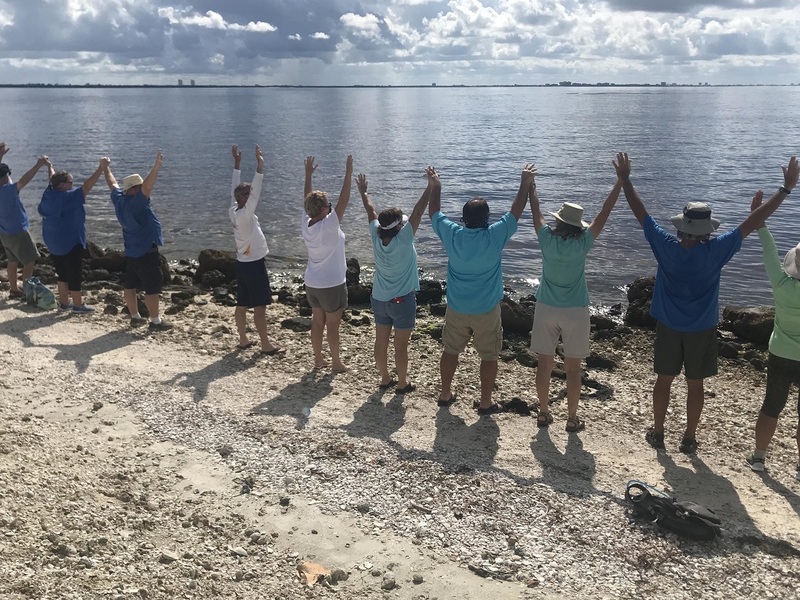 Hundreds of people – family, friends, strangers – took to the Sanibel Causeway Islands to lock hands and stand together united in drawing attention to ongoing water quality issues. The Hands Along The Water event took place recently on Island B, organized in unison with similar events across the state.